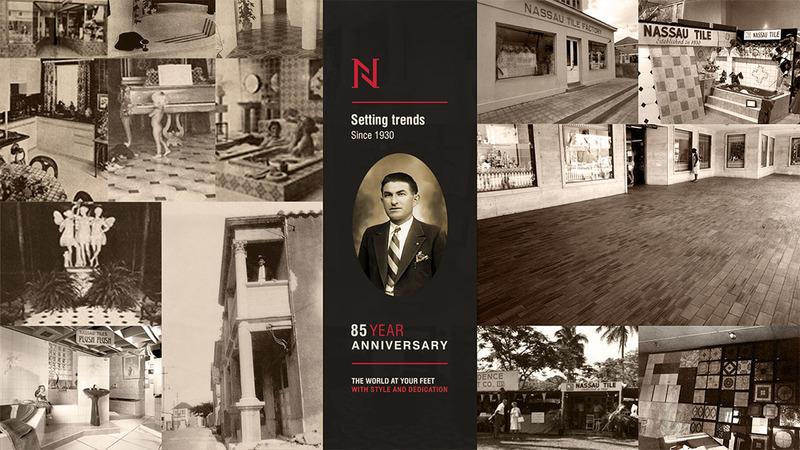 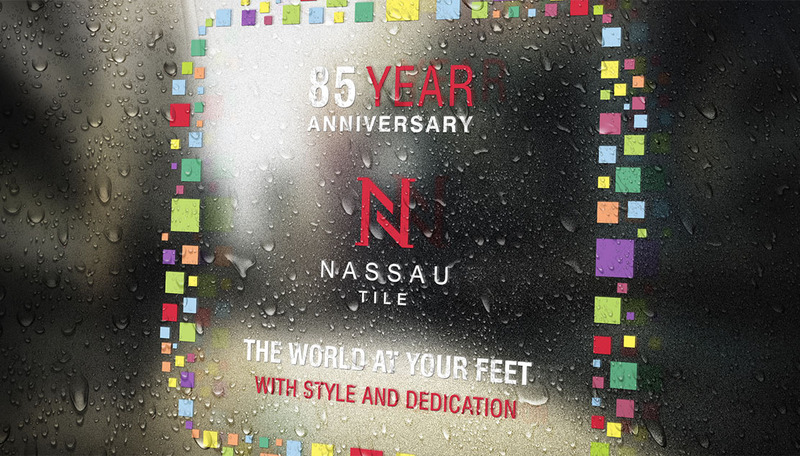 In the course of its long history, Nassau Tile has become the go-to manufacturer and tile supplier in the Bahamas region. 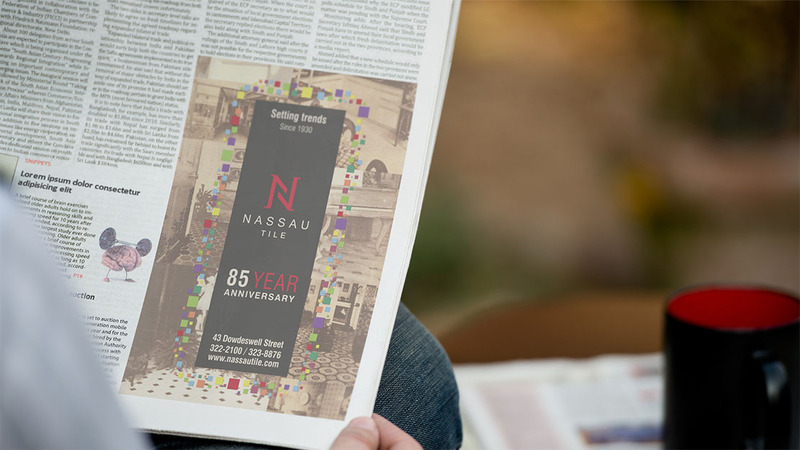 In 2015, the company marked their 85th anniversary, a milestone that deserved proper celebration and a new identity kit. 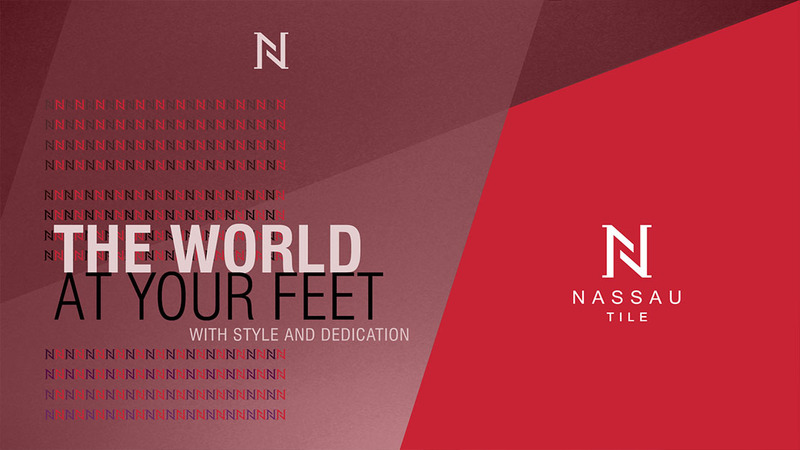 The occasion gave us the chance to align their image with one of their business’ hallmarks: excellence in design. 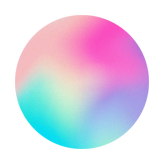 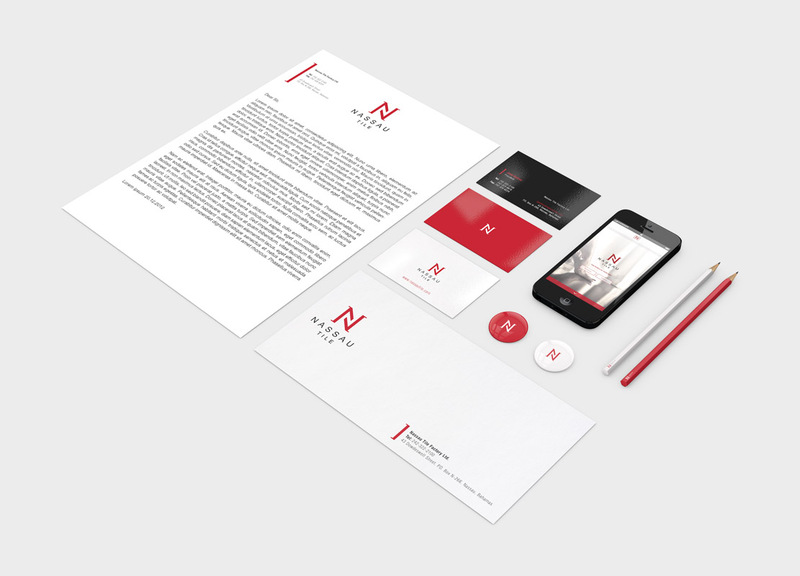 The process entailed a brand transformation at every point: new logo and stationery items, new positioning, fresh digital assets and advertisements – all rooted in the idea of style, quality and sophistication.